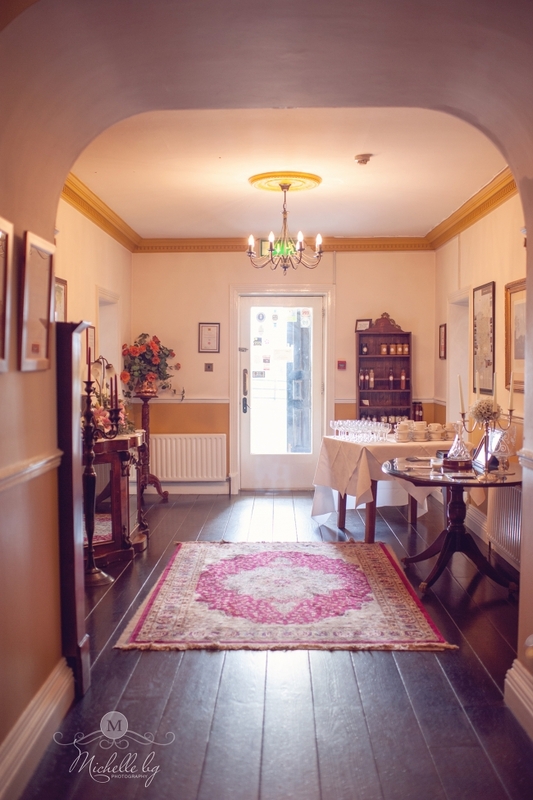 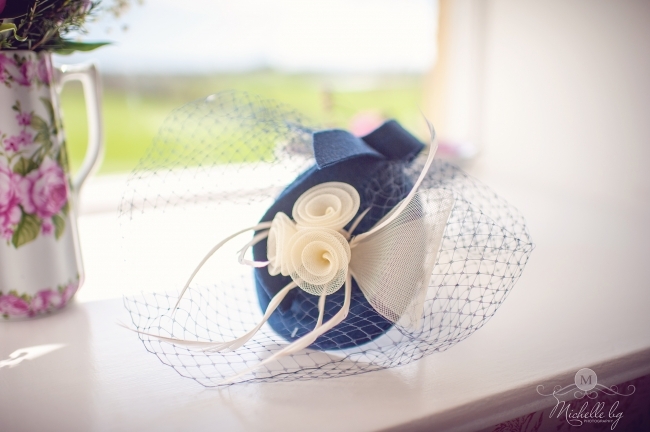 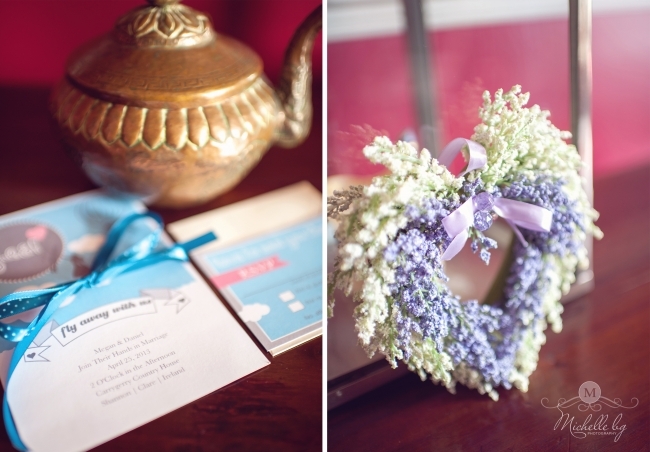 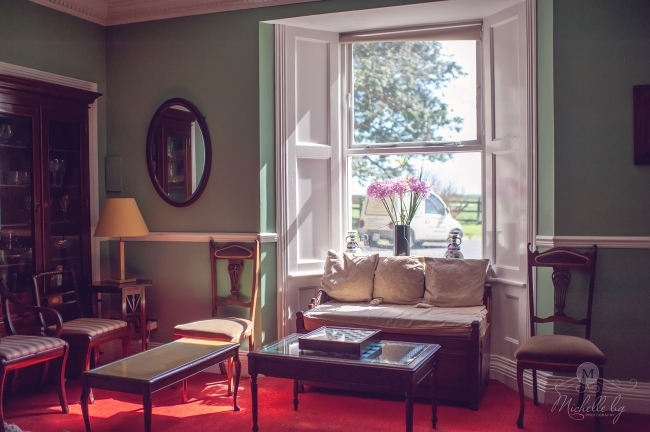 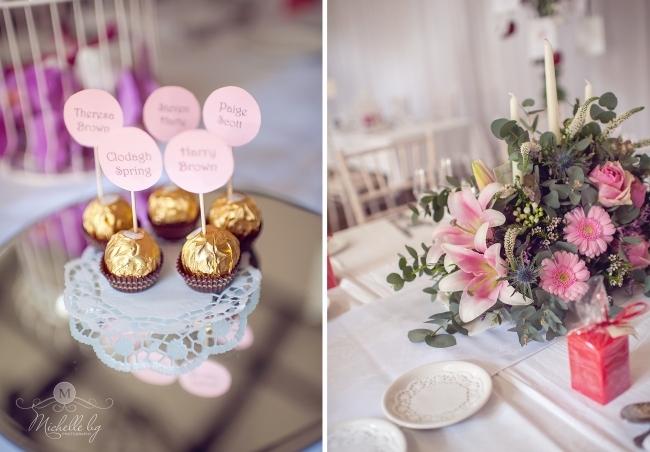 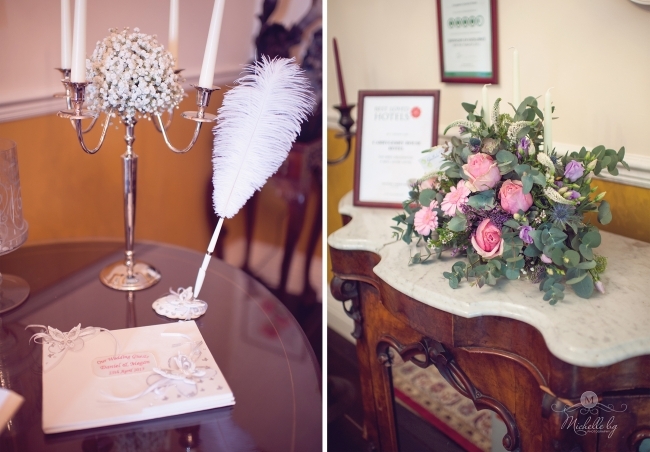 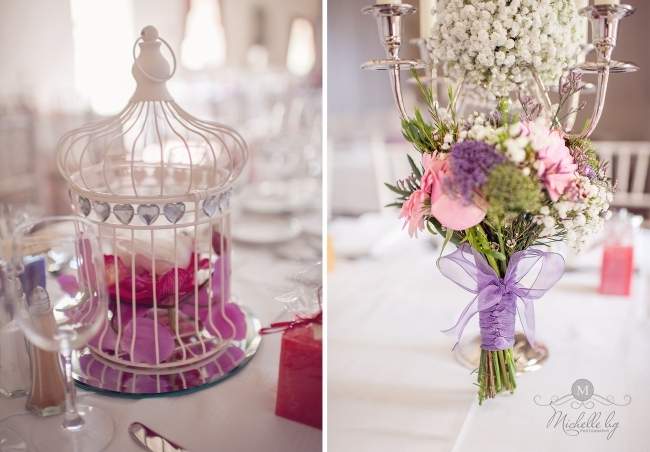 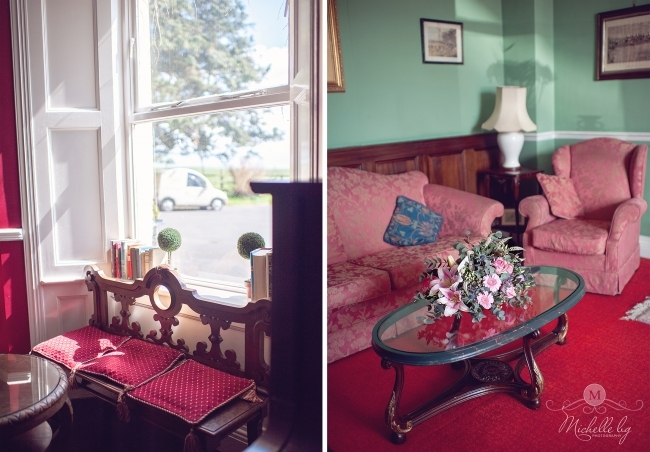 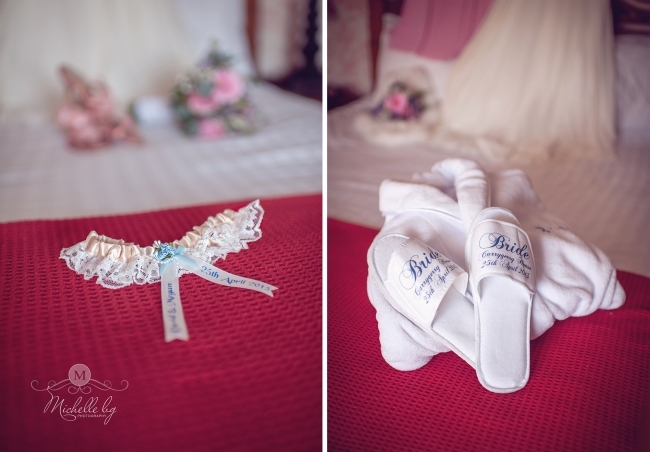 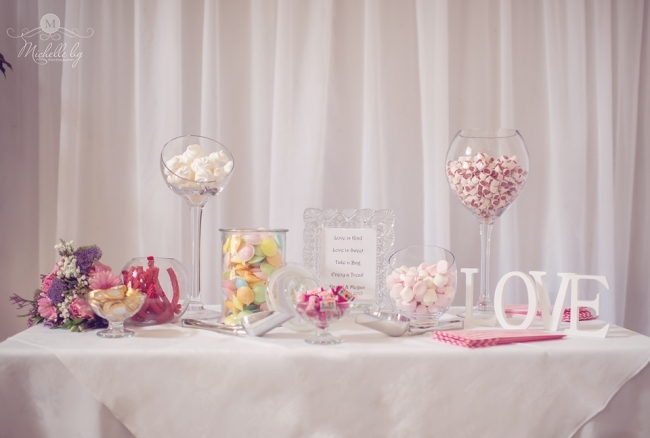 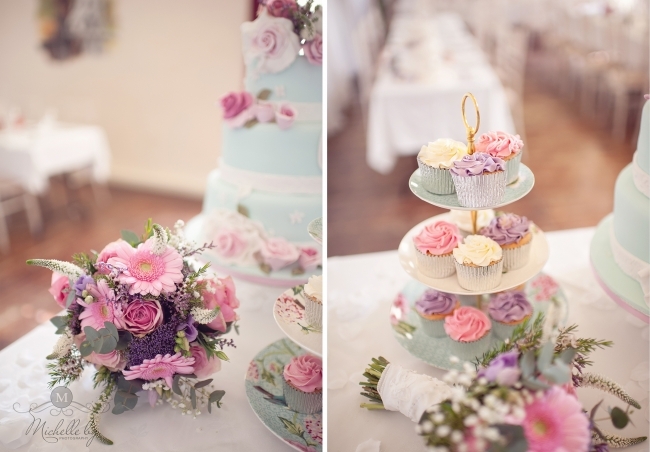 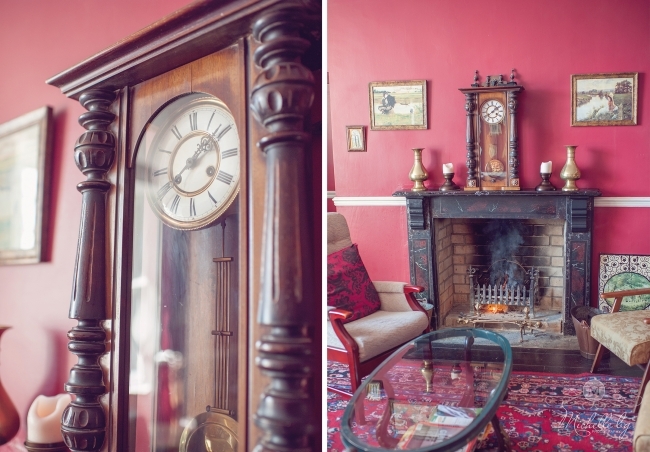 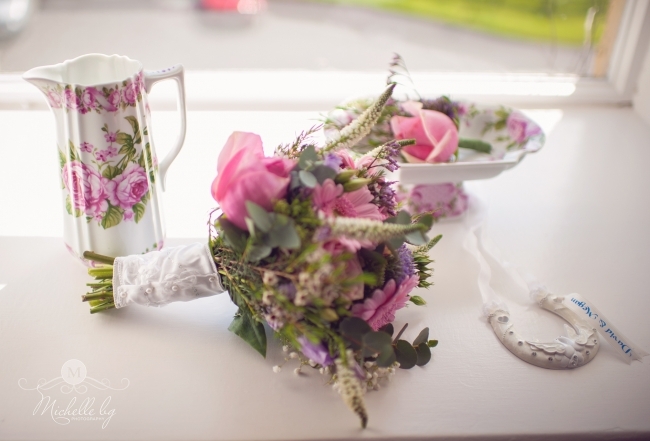 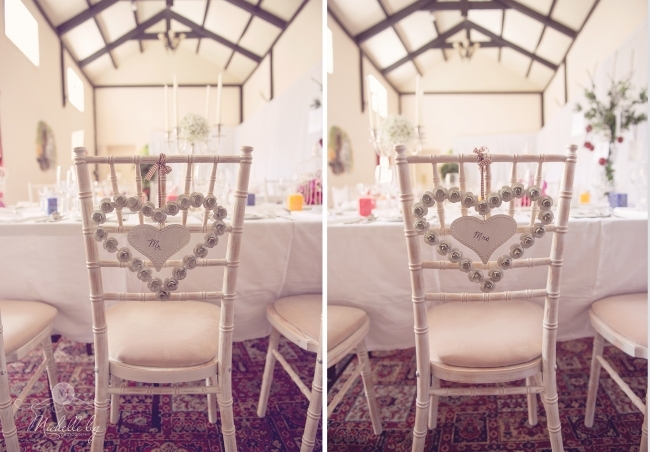 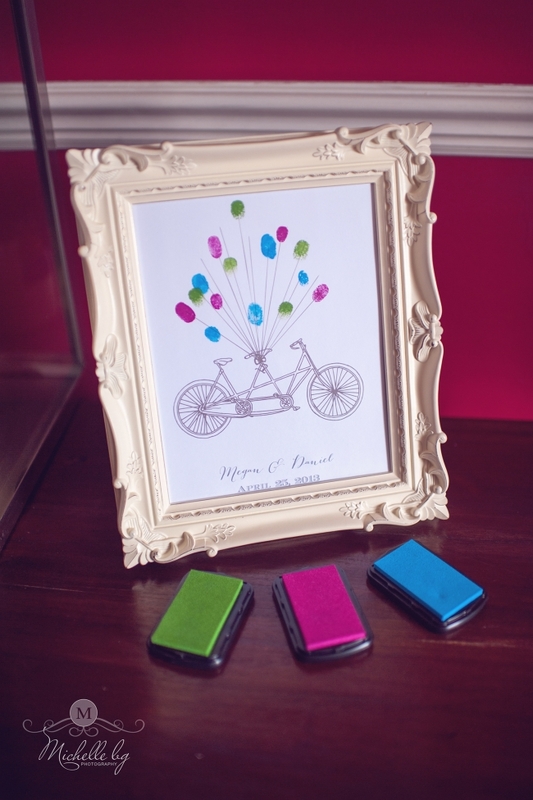 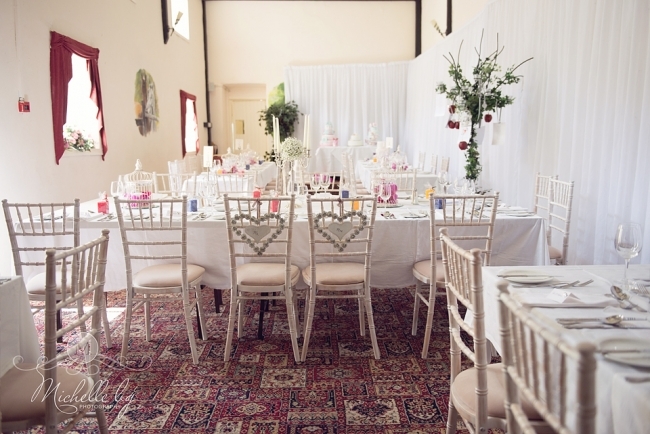 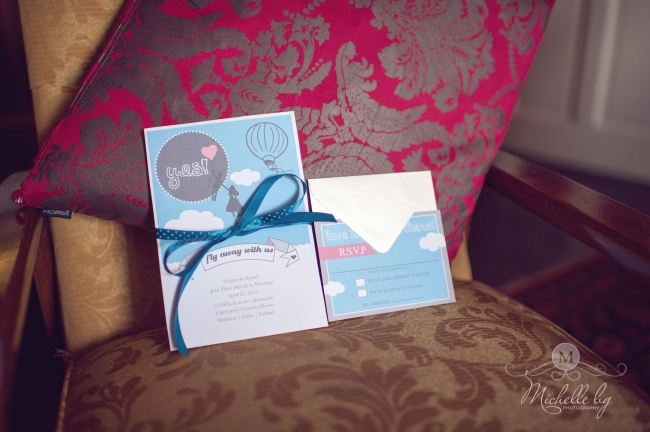 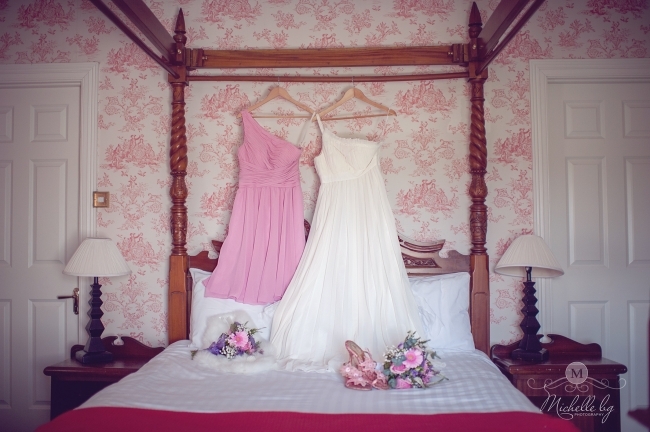 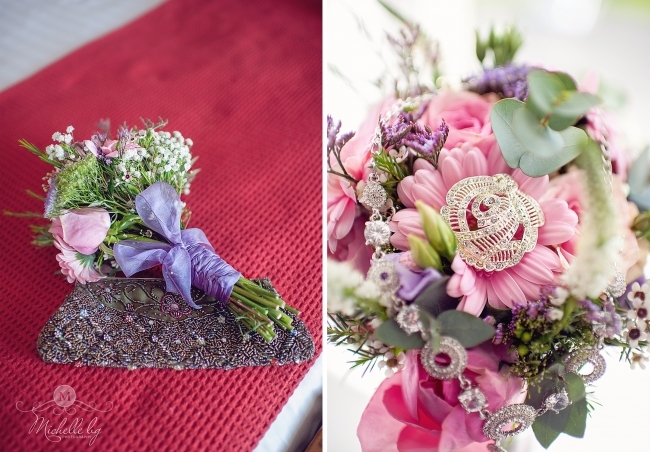 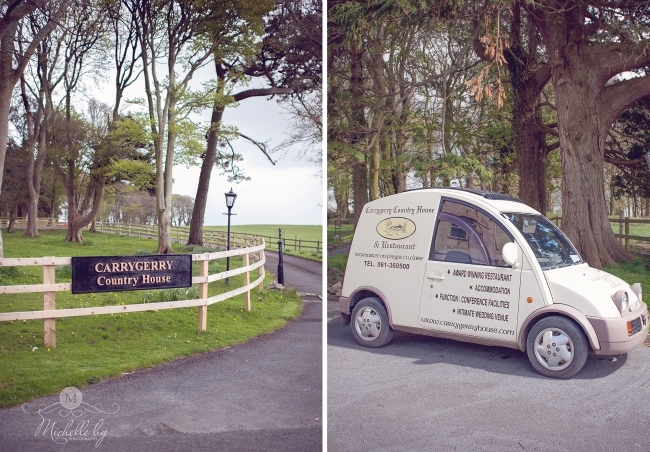 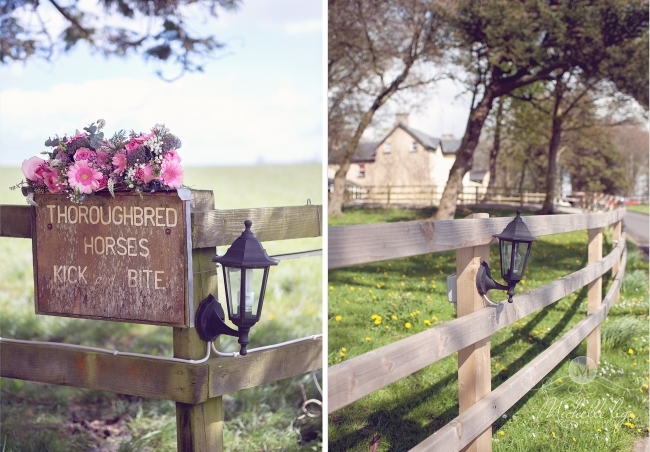 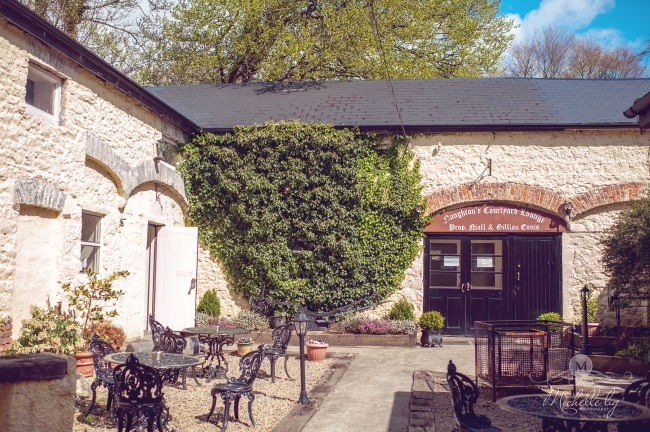 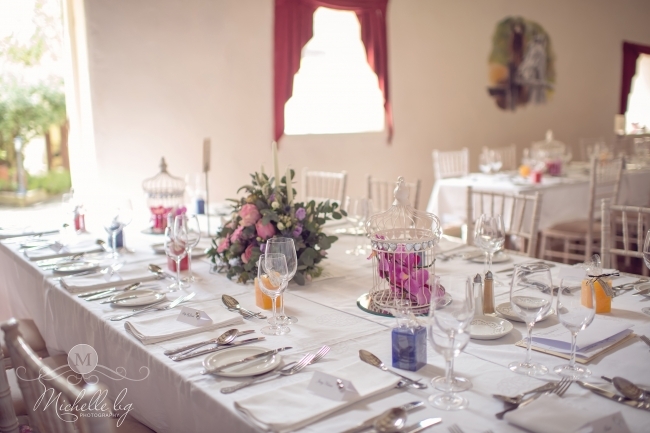 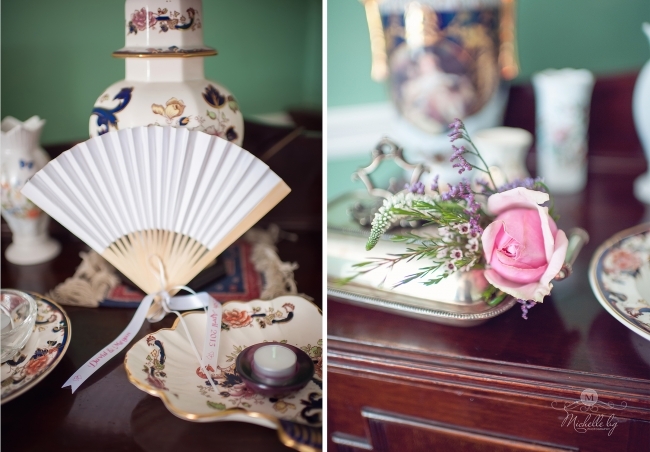 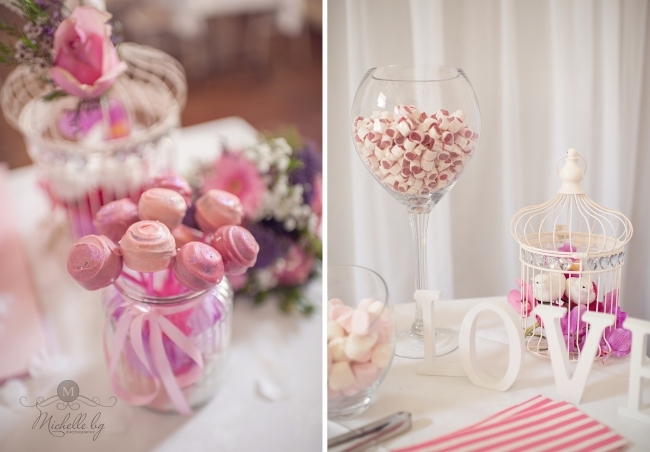 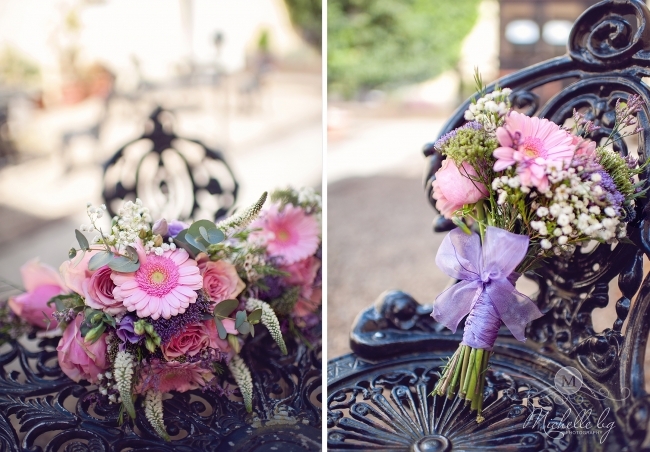 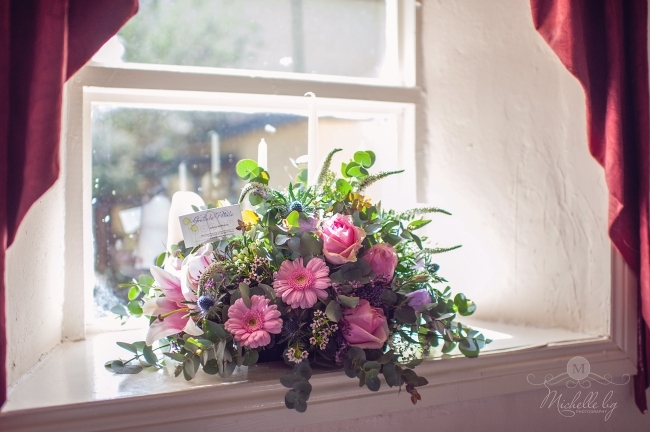 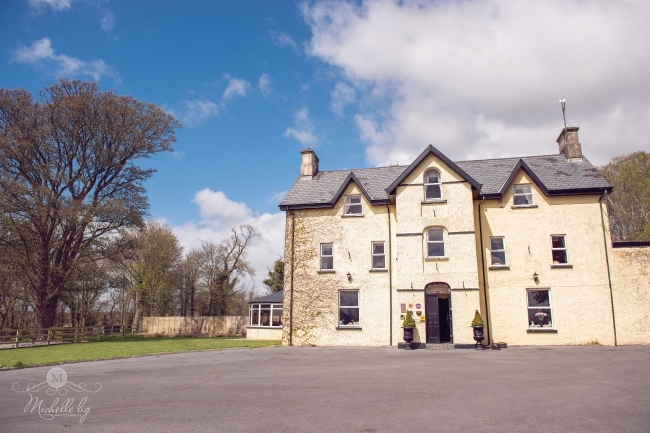 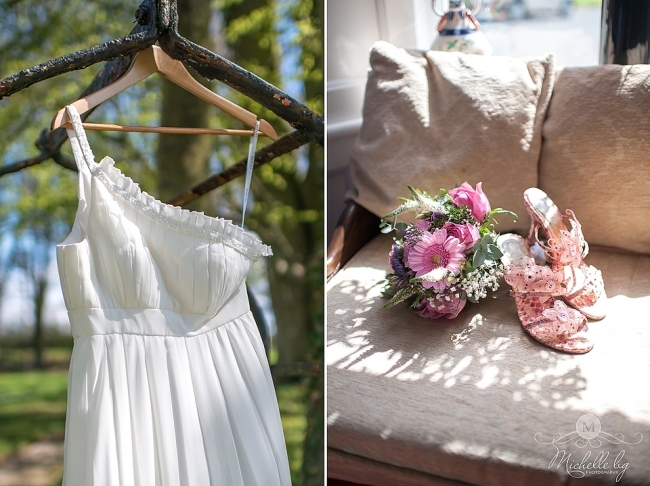 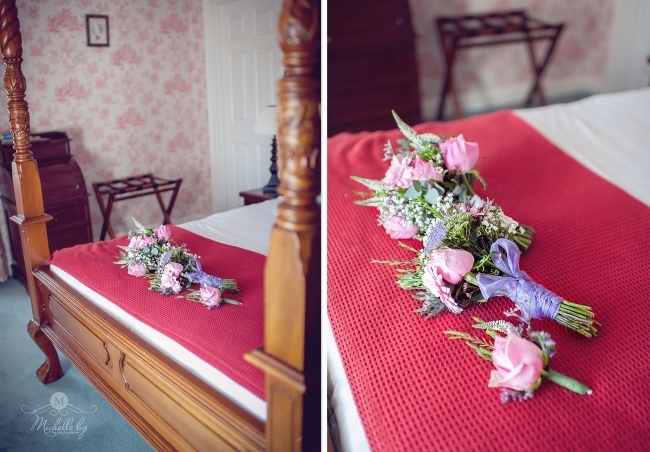 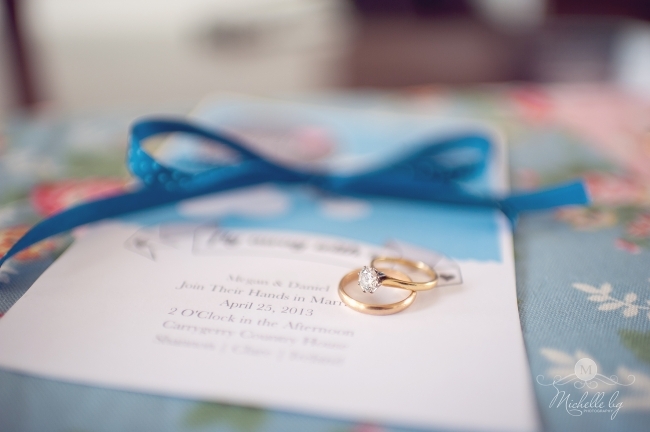 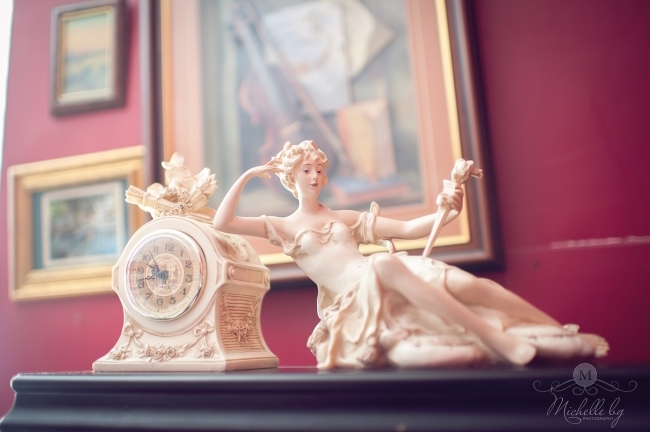 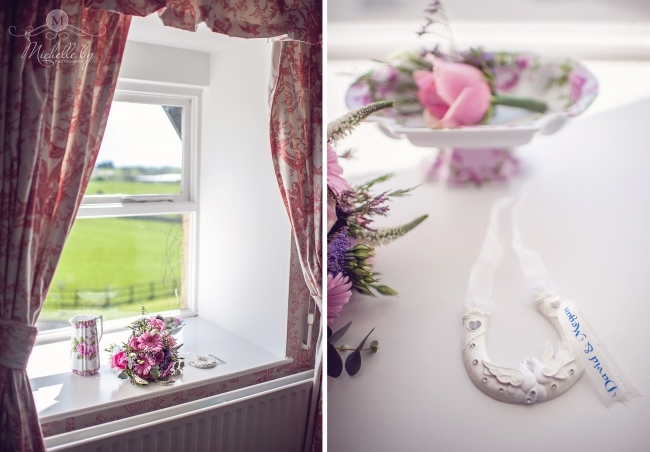 Here are some images from the recent Carrygerry Country House styled photo-shoot. 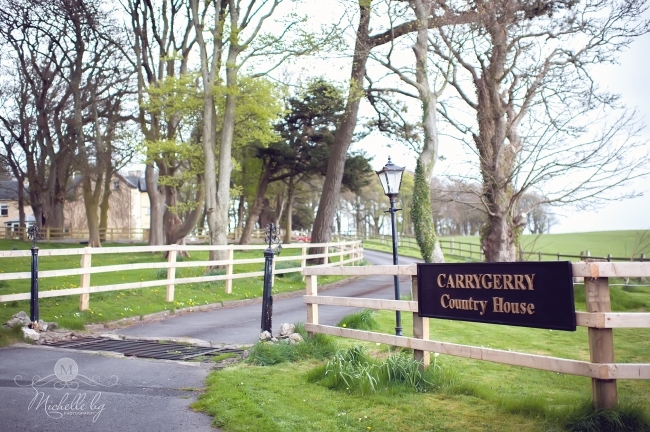 Carrygerry is a Charming “Old World” Country House, which was built in 1793, near Shannon, in the Scenic County Clare in the West of Ireland. 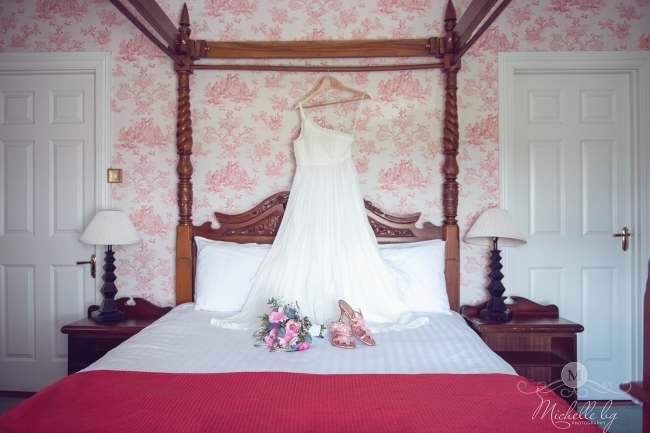 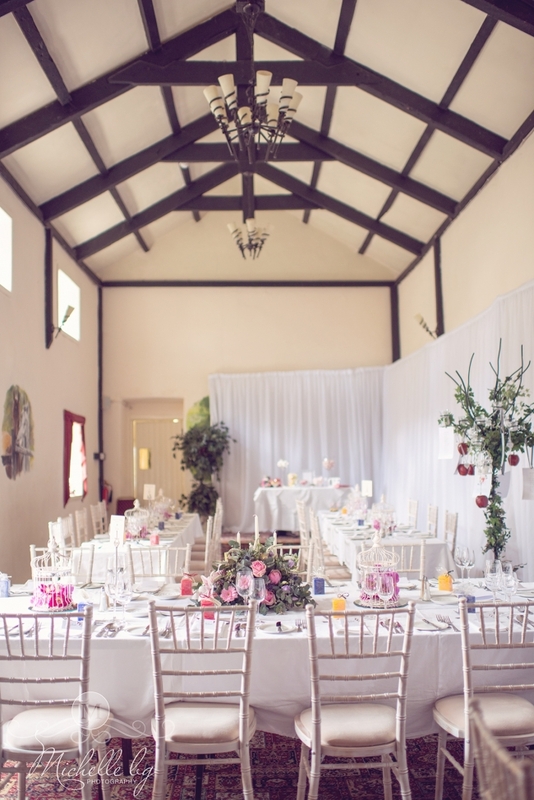 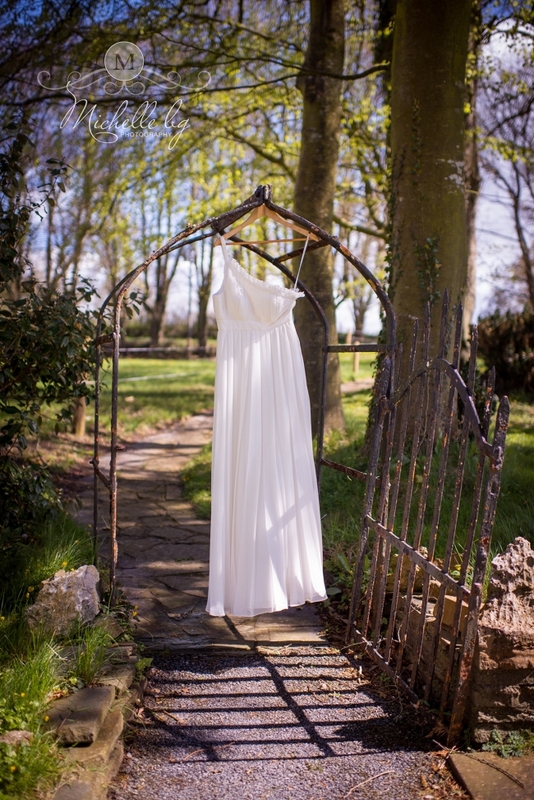 and of course Gillian at Carrygerry Country House for the beautiful venue.